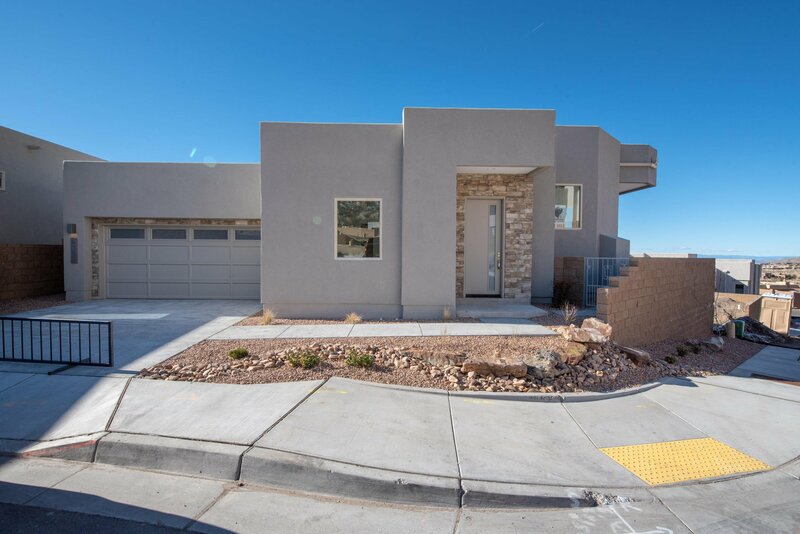 JUST COMPLETED SCOTT PATRICK CUSOM HOME located in the Wilderness Canon Subdivision in High Desert. 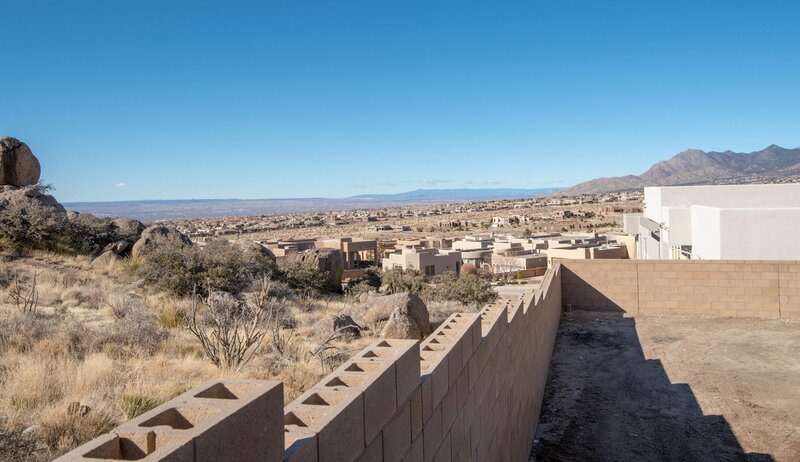 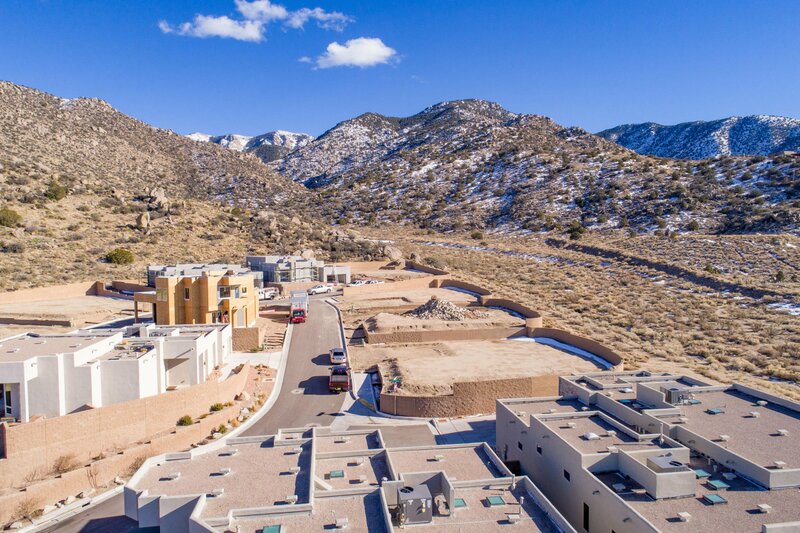 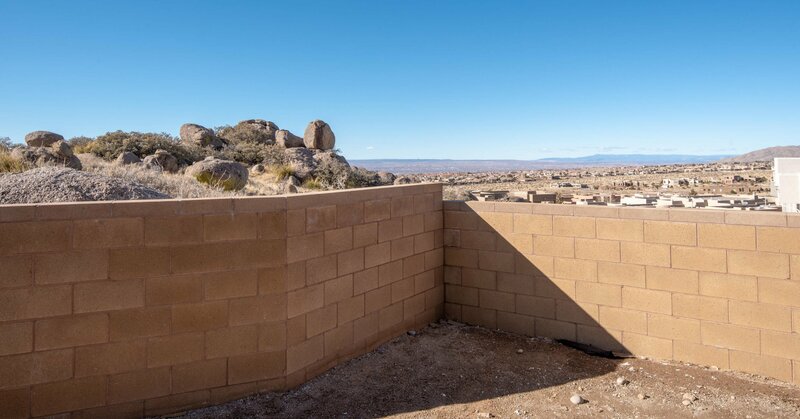 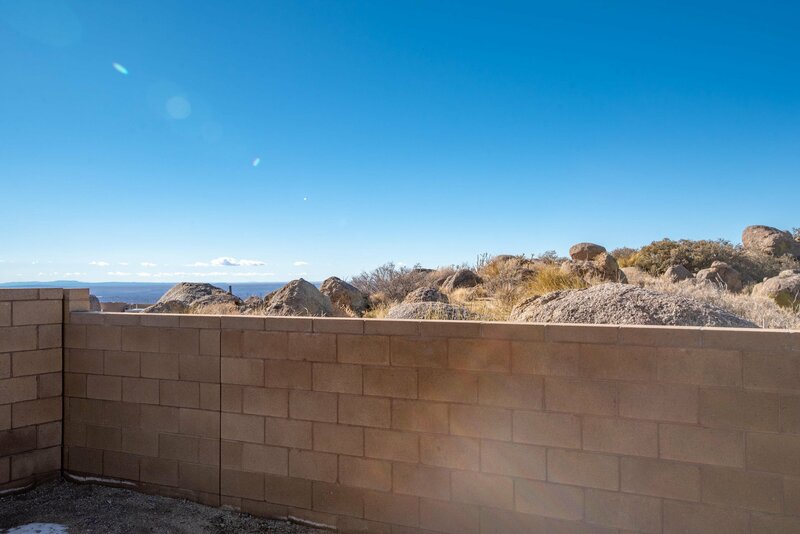 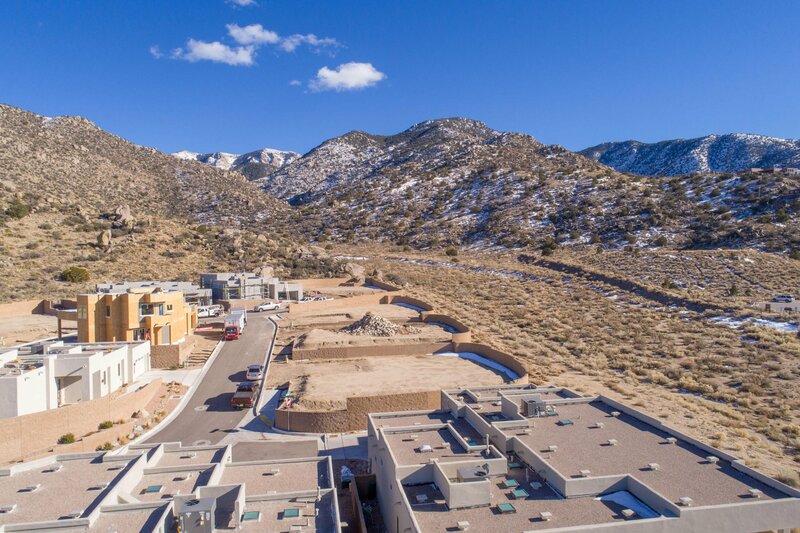 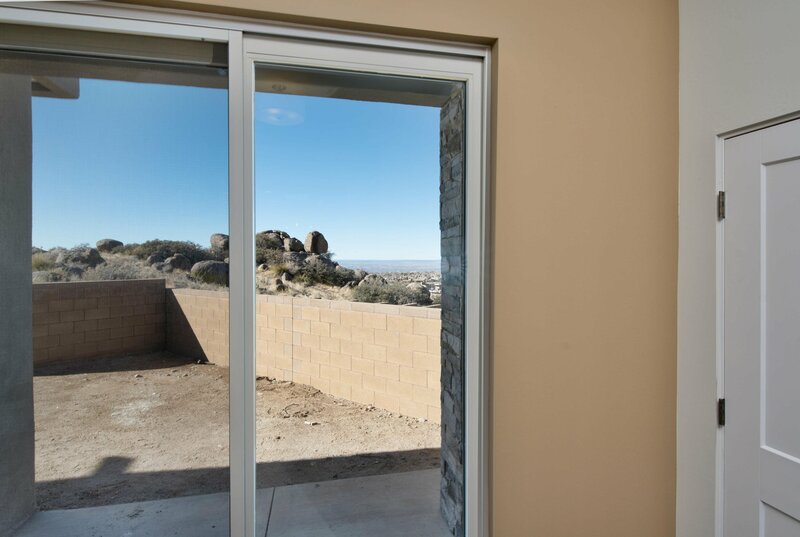 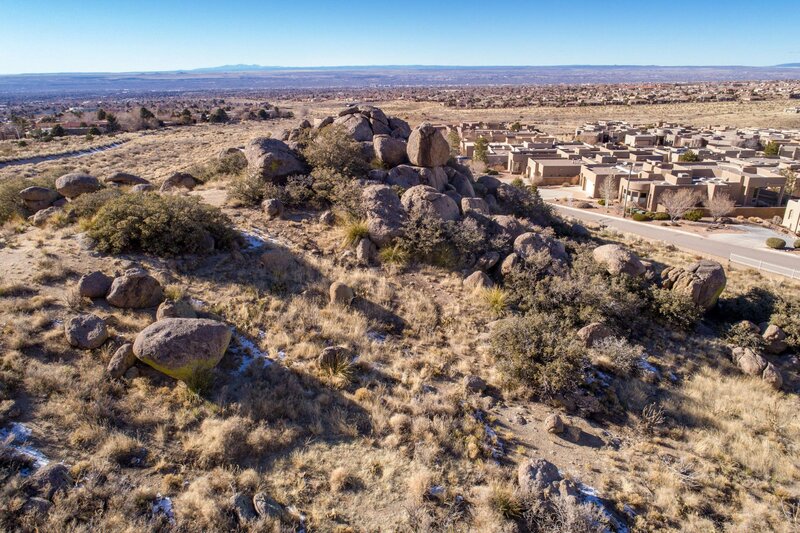 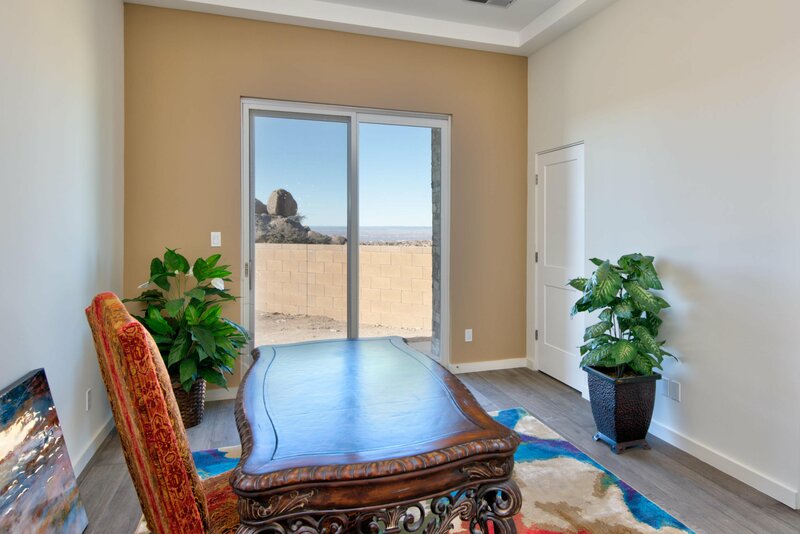 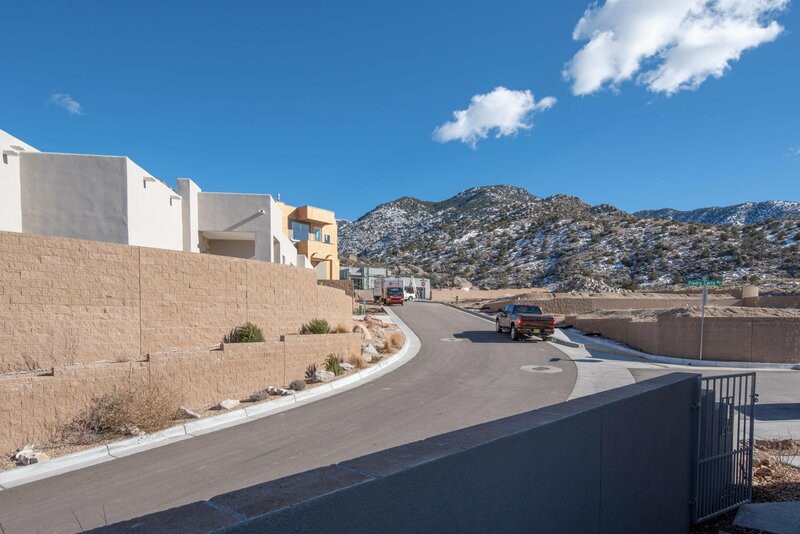 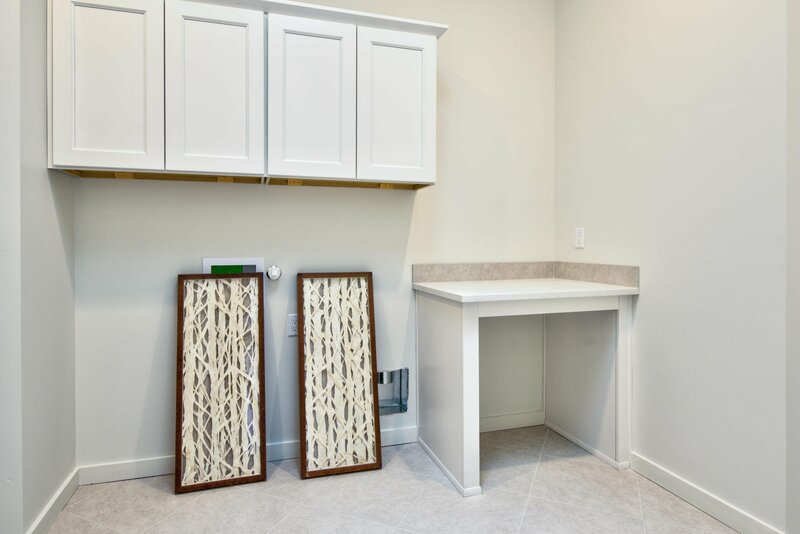 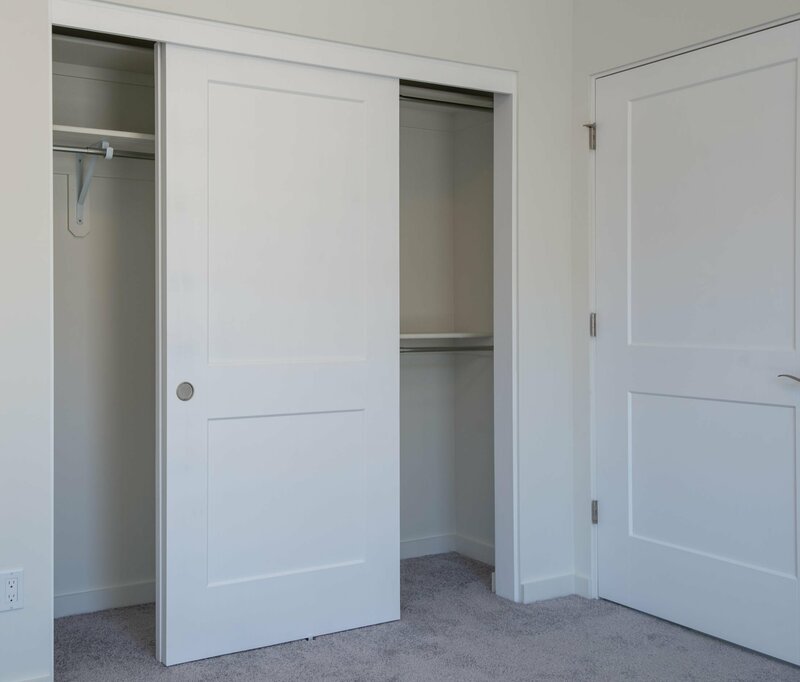 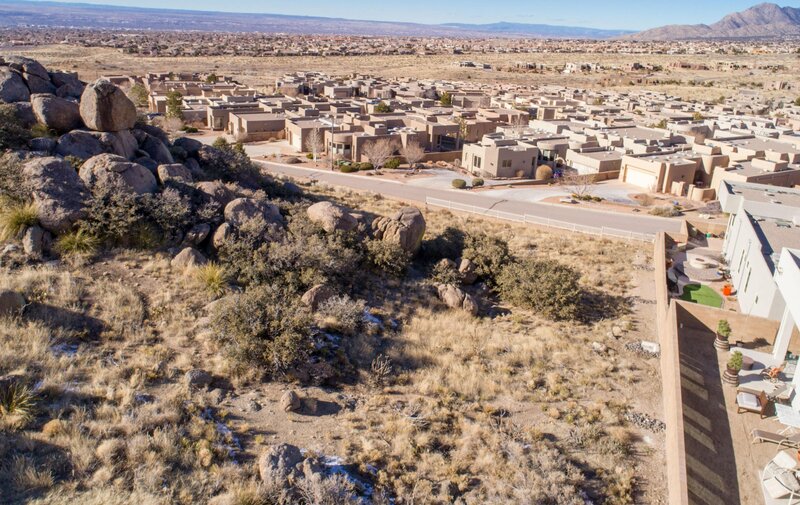 Canon is a gated community situated on one of the highest points in High Desert. 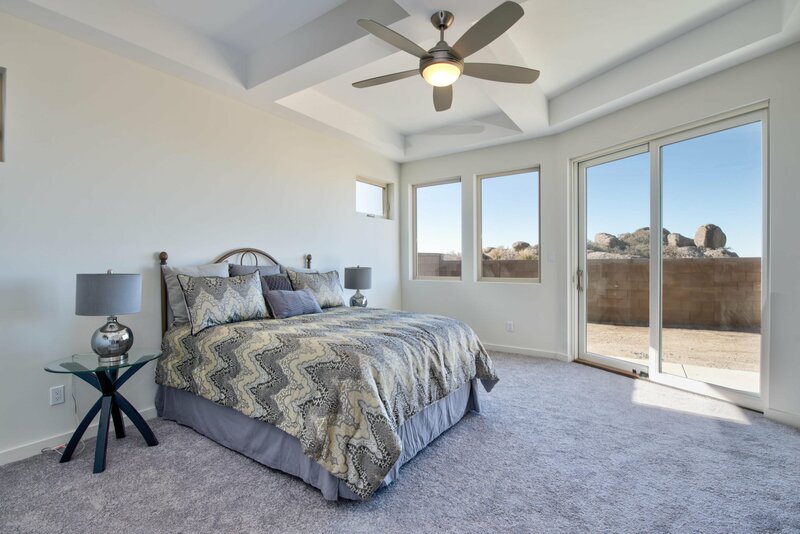 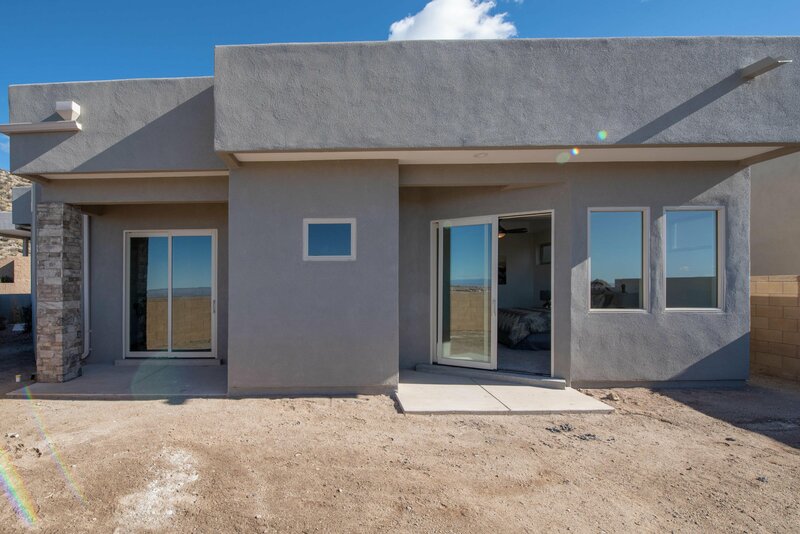 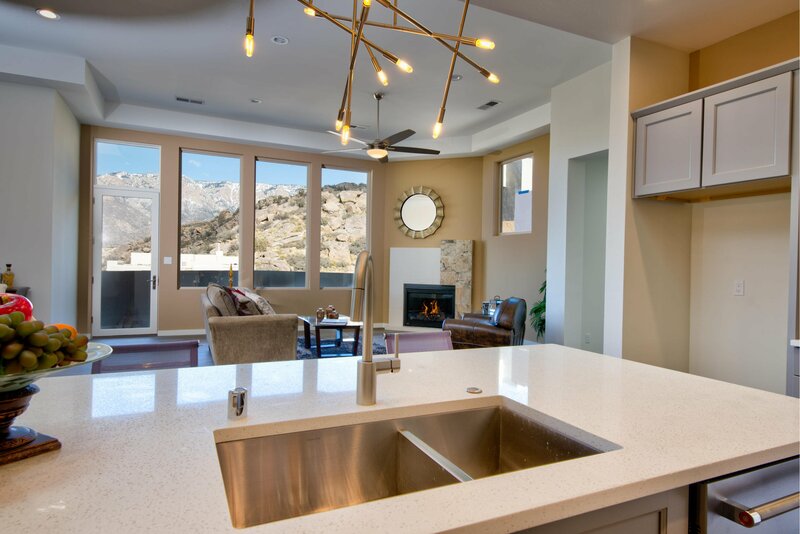 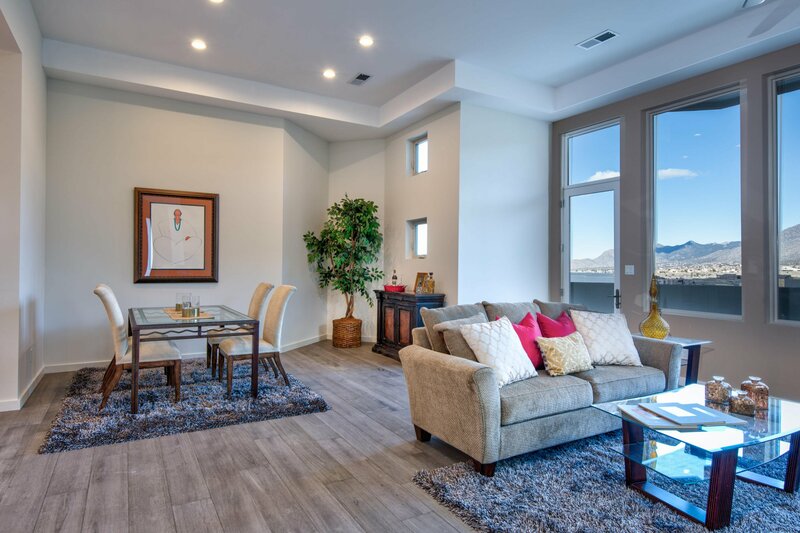 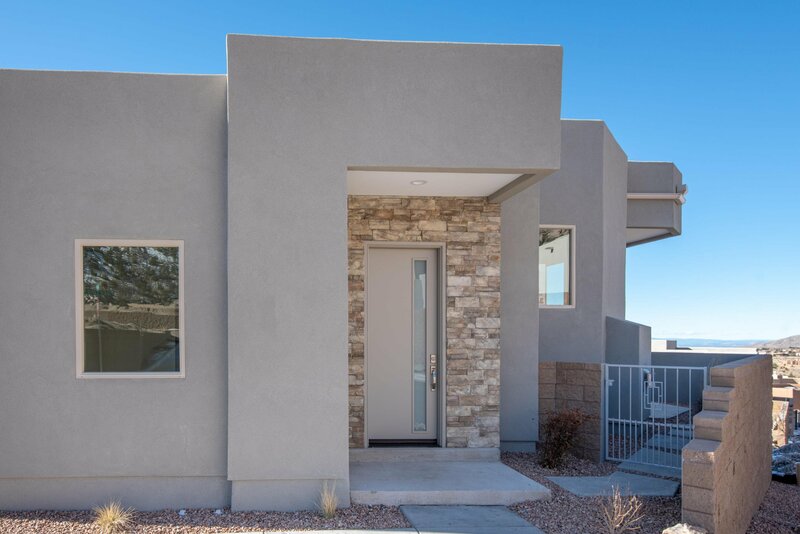 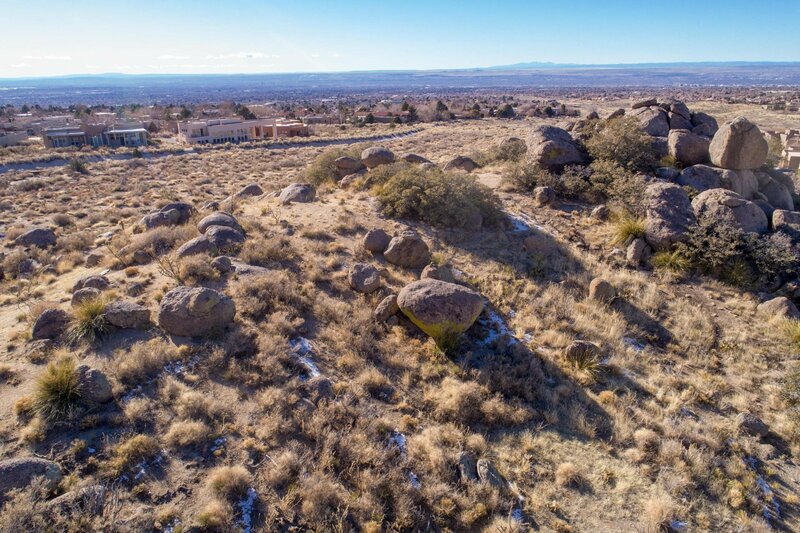 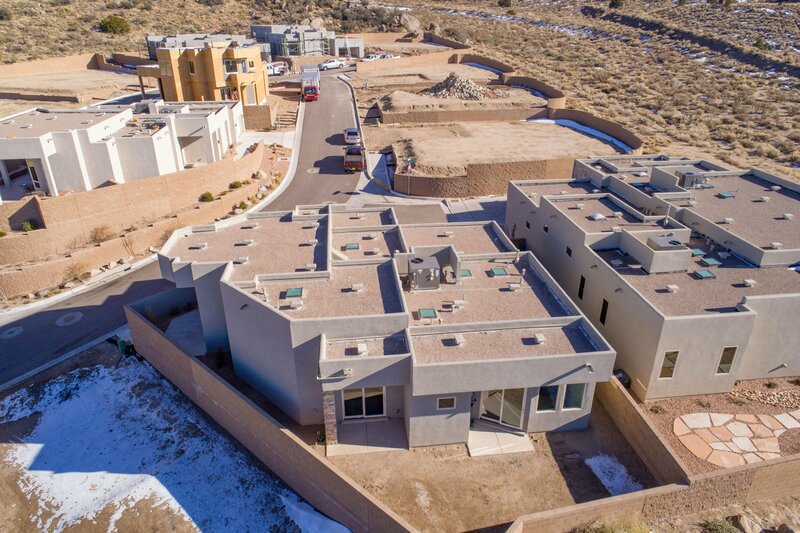 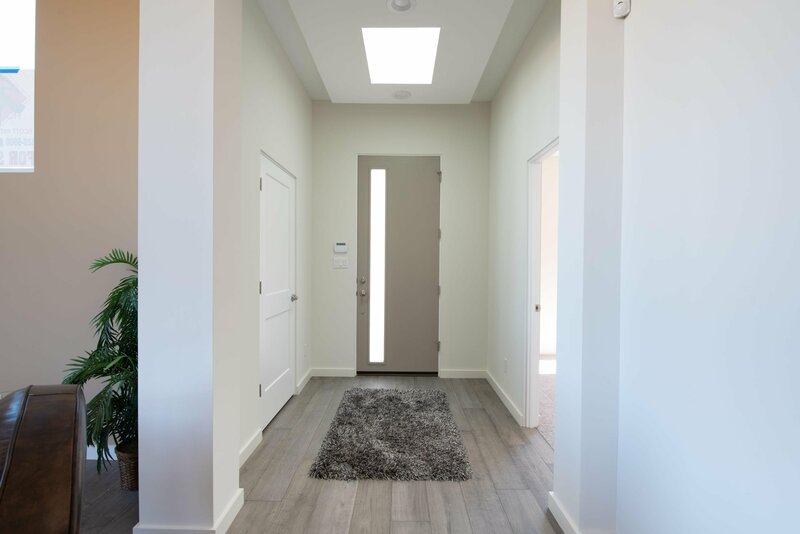 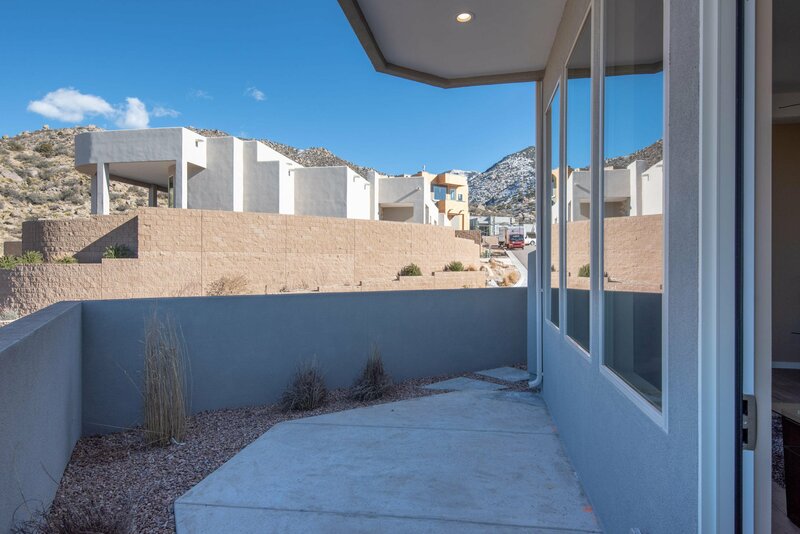 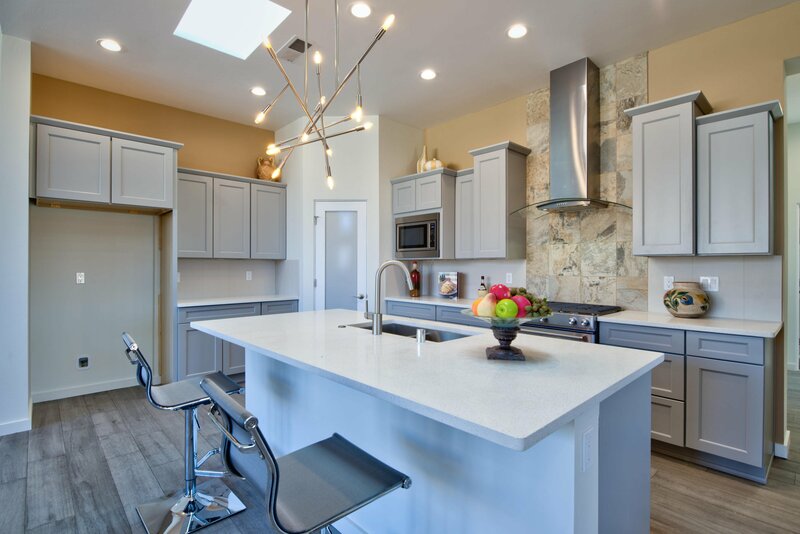 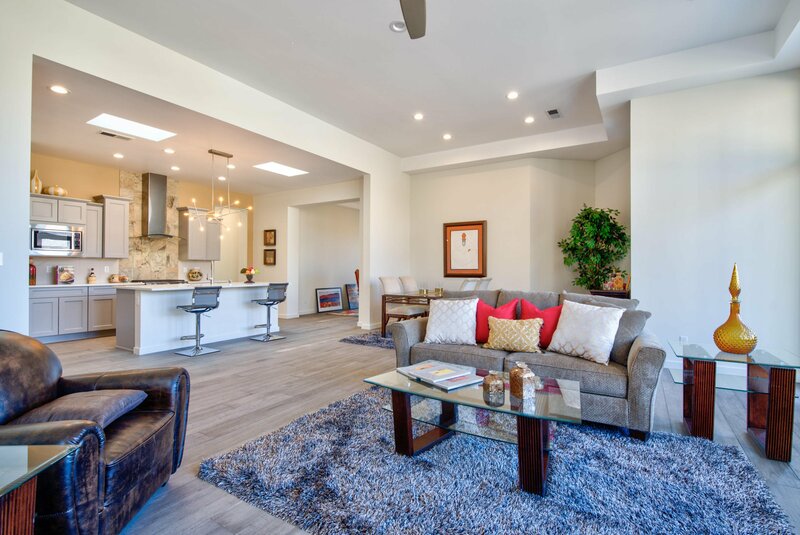 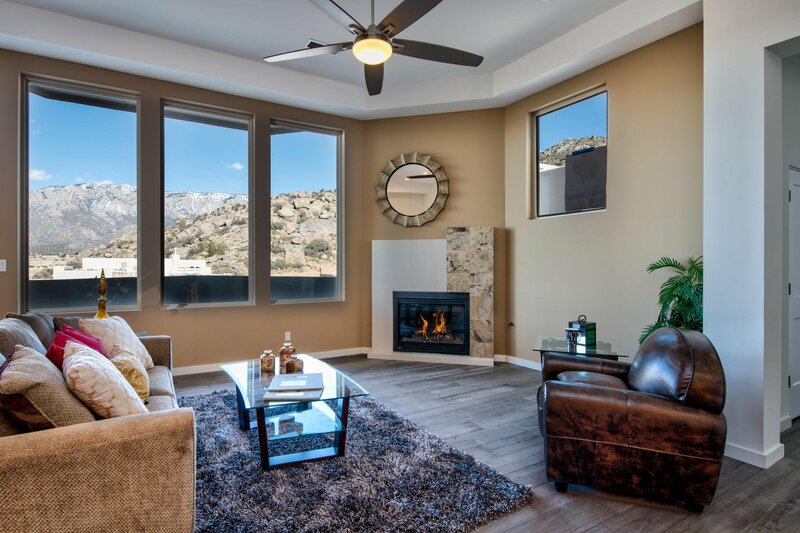 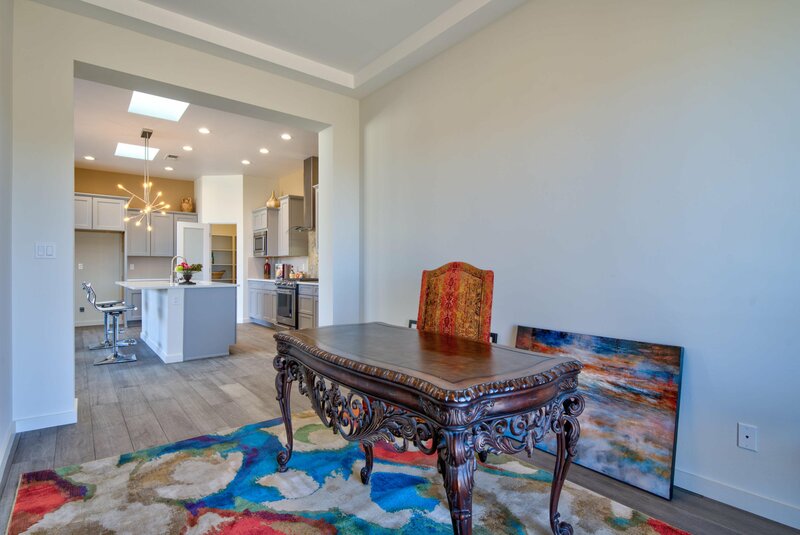 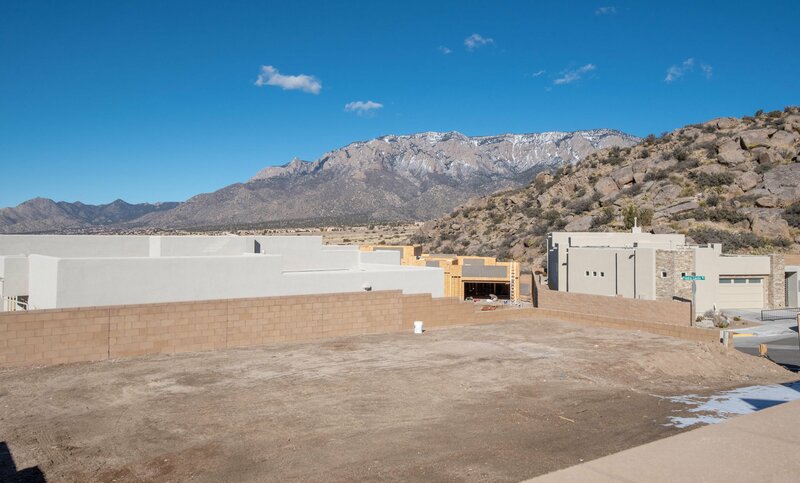 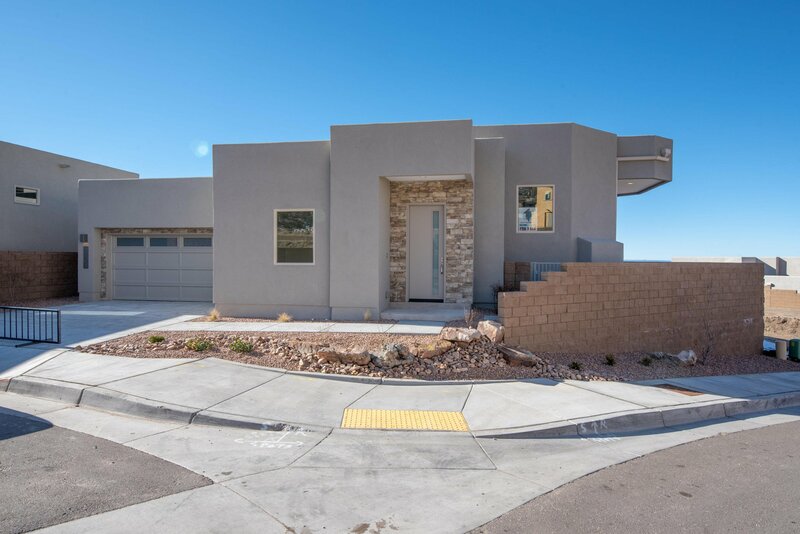 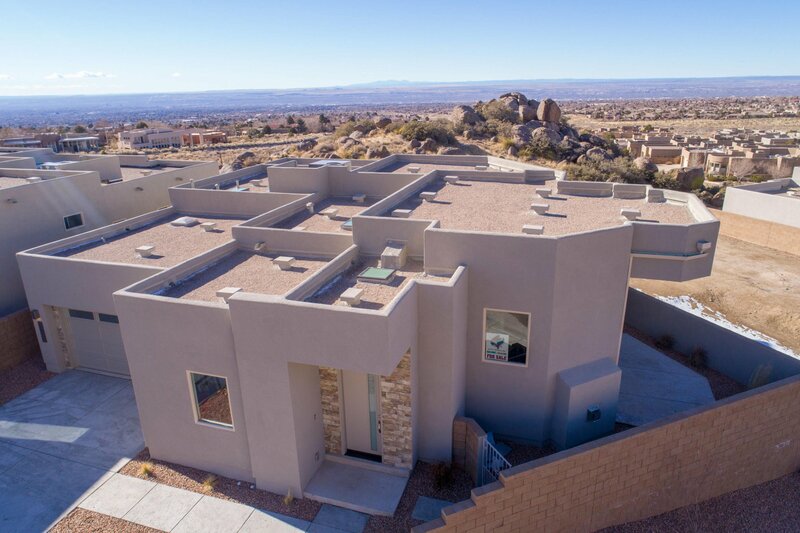 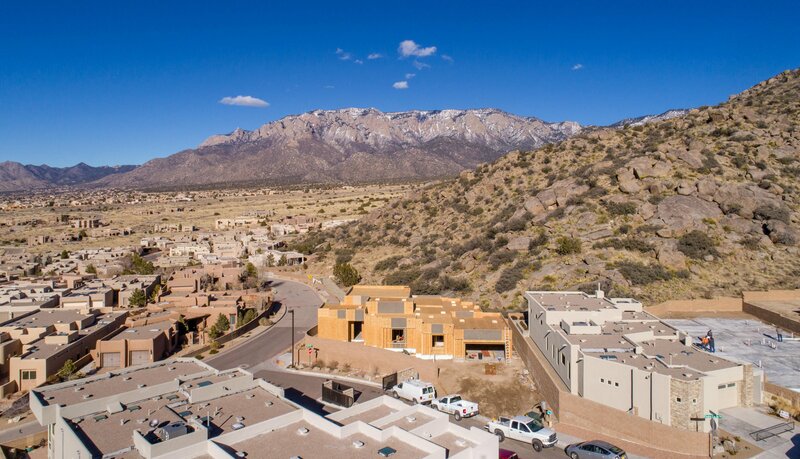 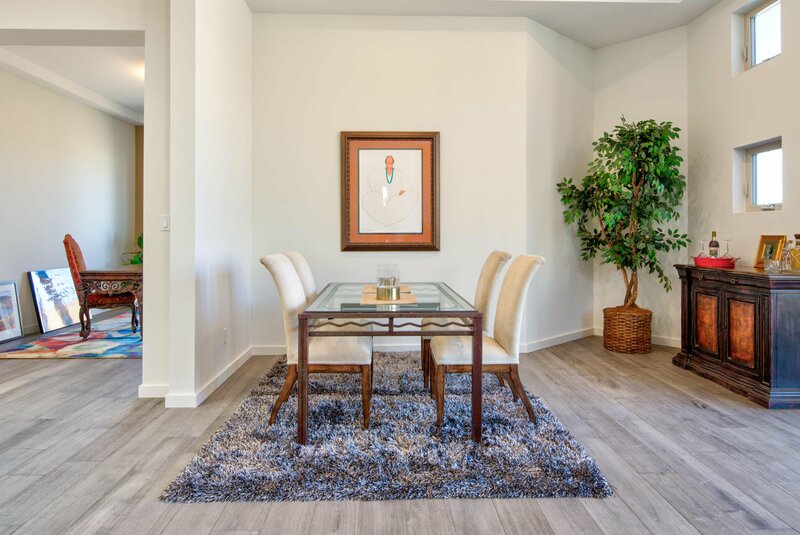 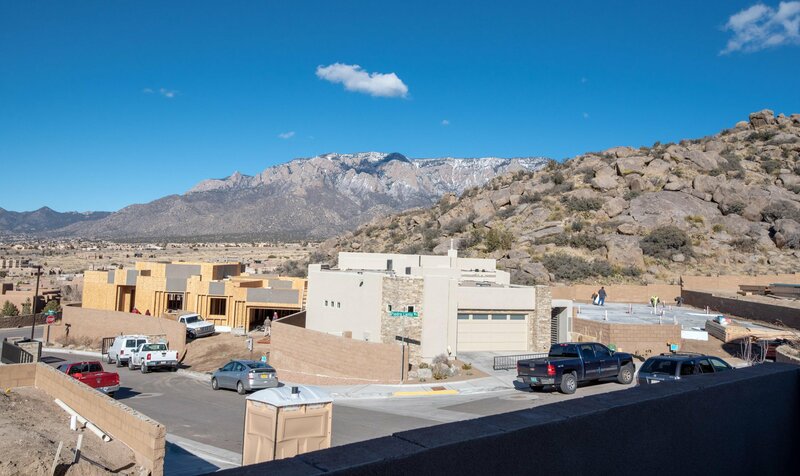 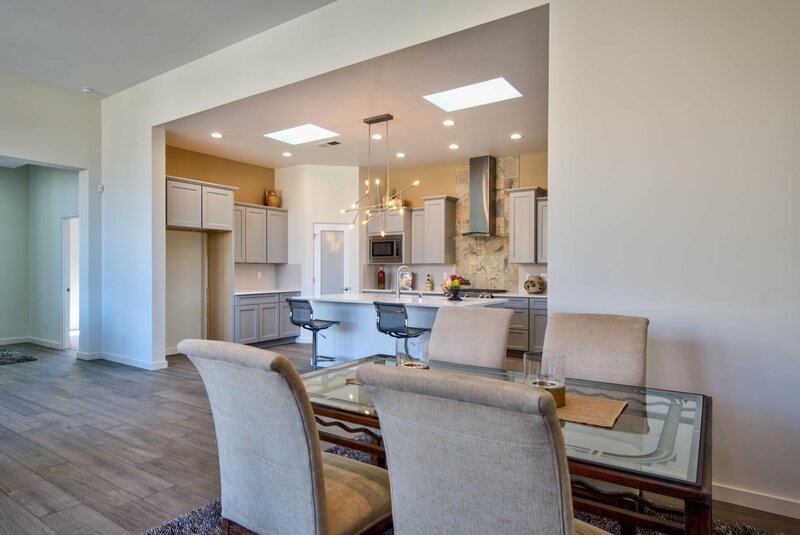 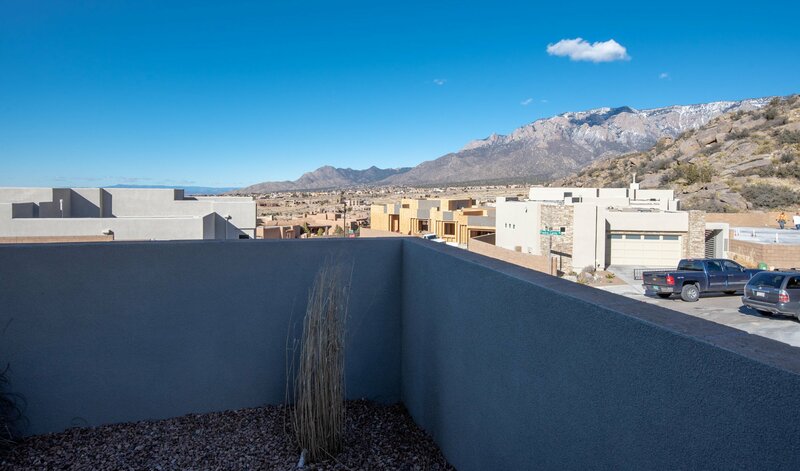 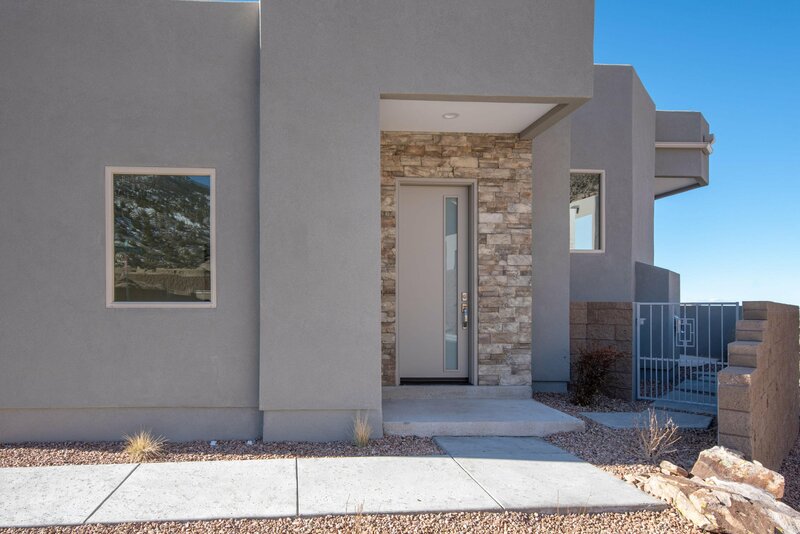 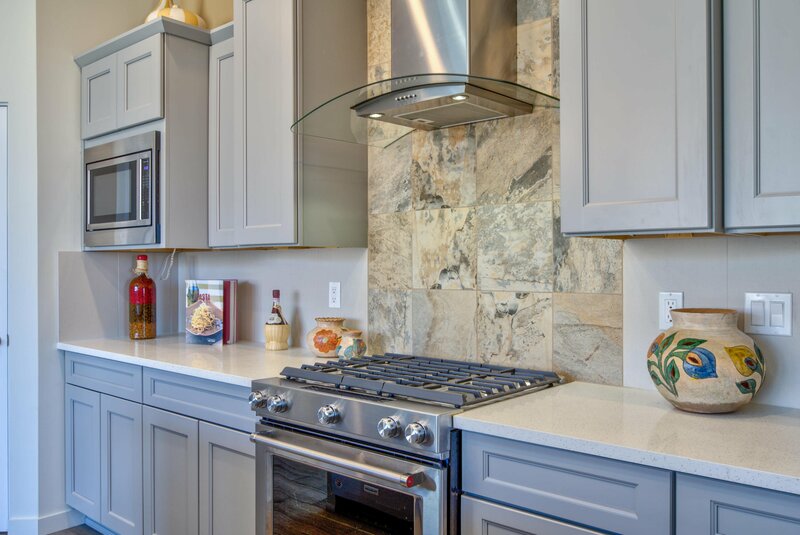 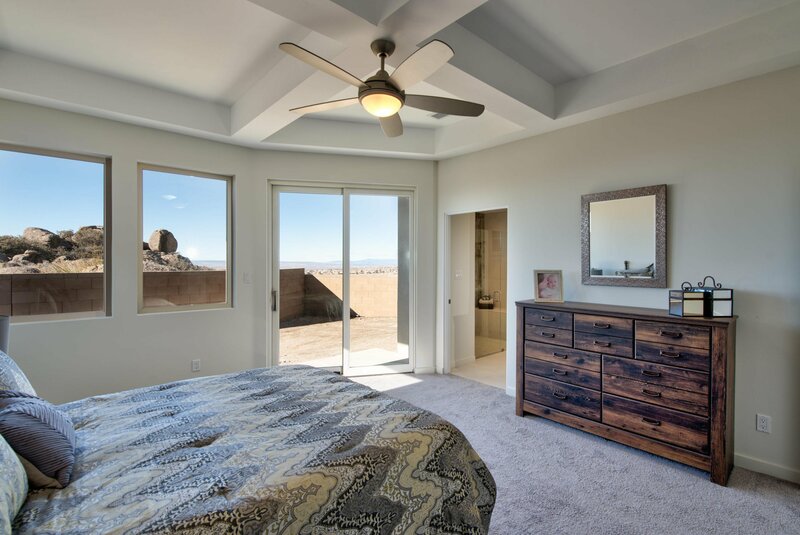 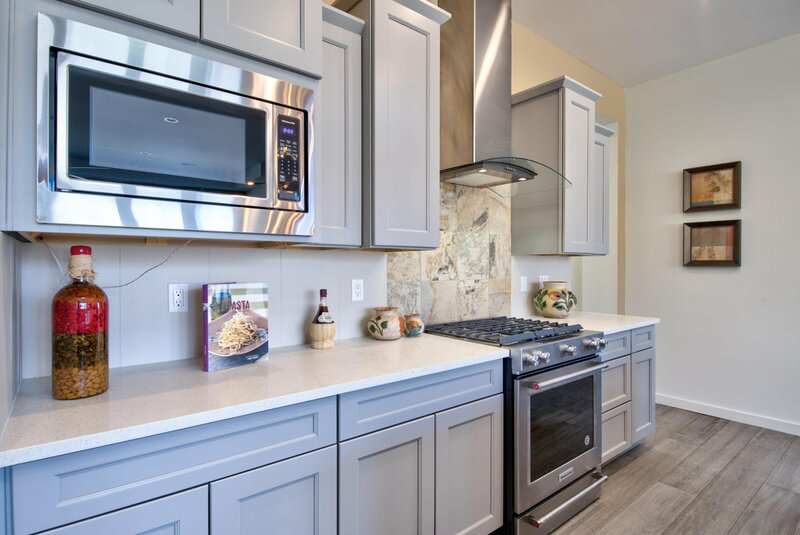 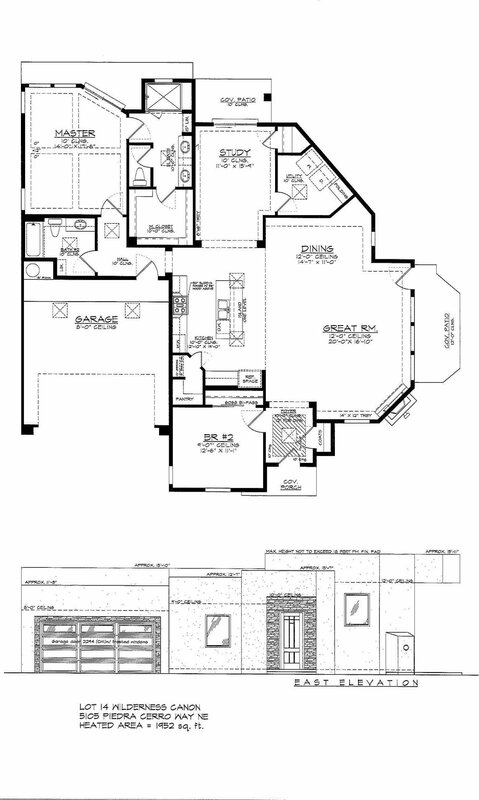 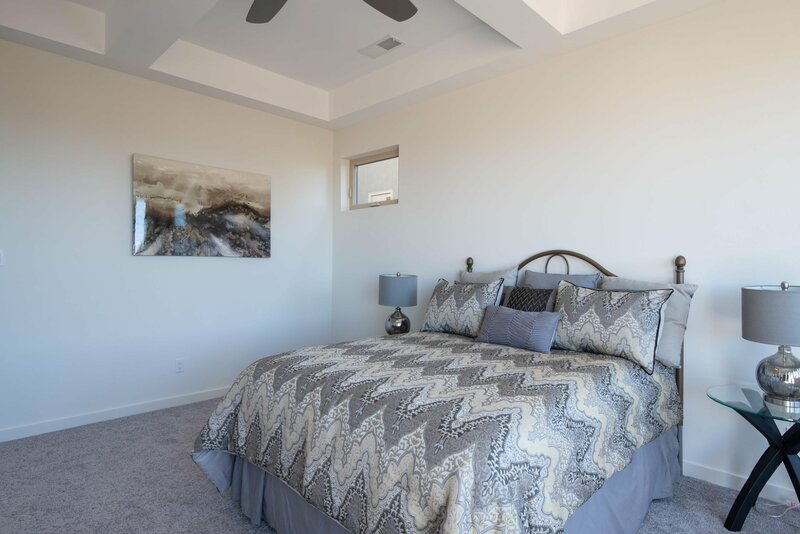 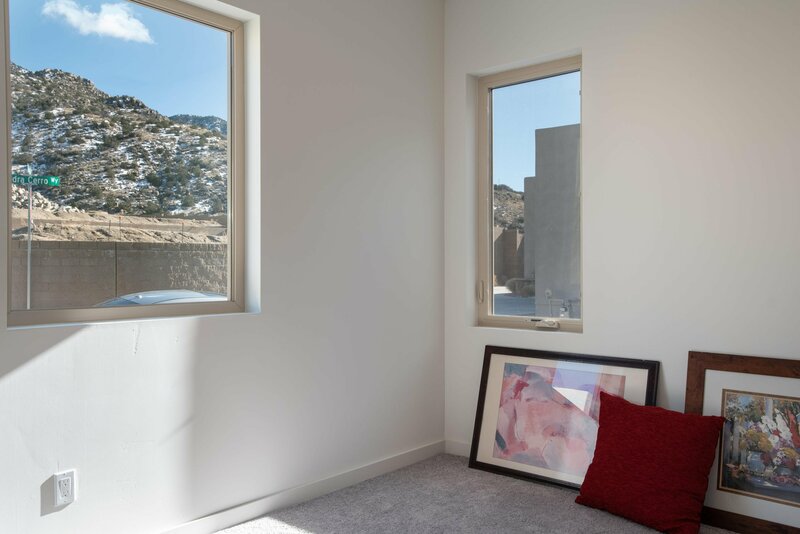 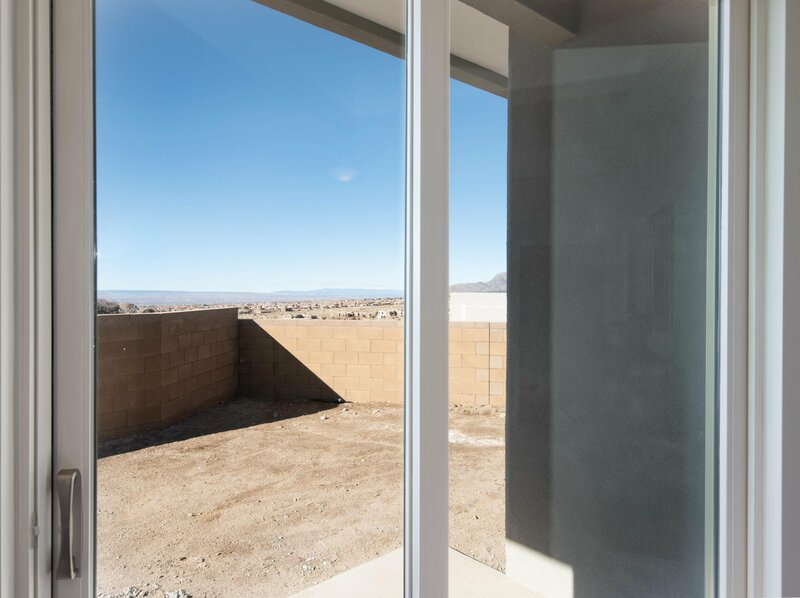 This custom contemporary home includes some of the following features, granite and quartz countertops, wood flooring, carpet in bedrooms, and tile bathrooms, pantry, stainless steel appliances, custom fireplace, skylights throughout, dishwasher, range hood, free standing oven, rear and front porches with panoramic views of the surrounding area and Sandia Mountains, and front yard landscaping. 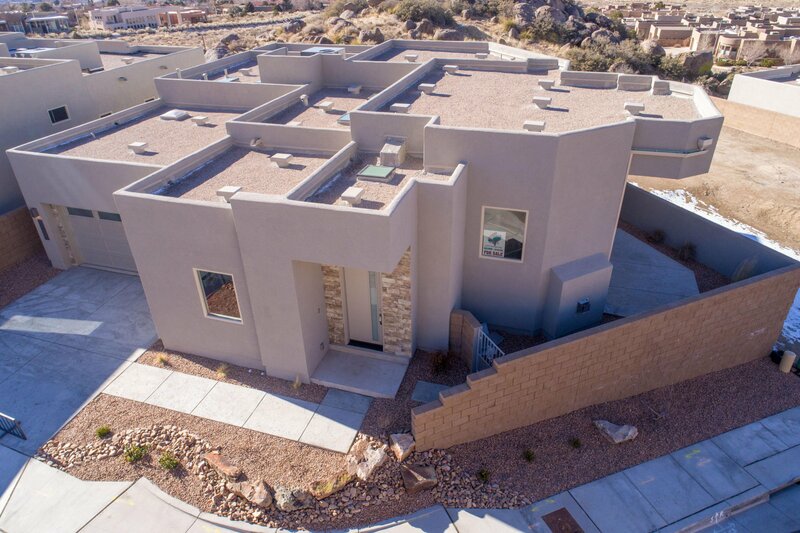 Home is just about complete. 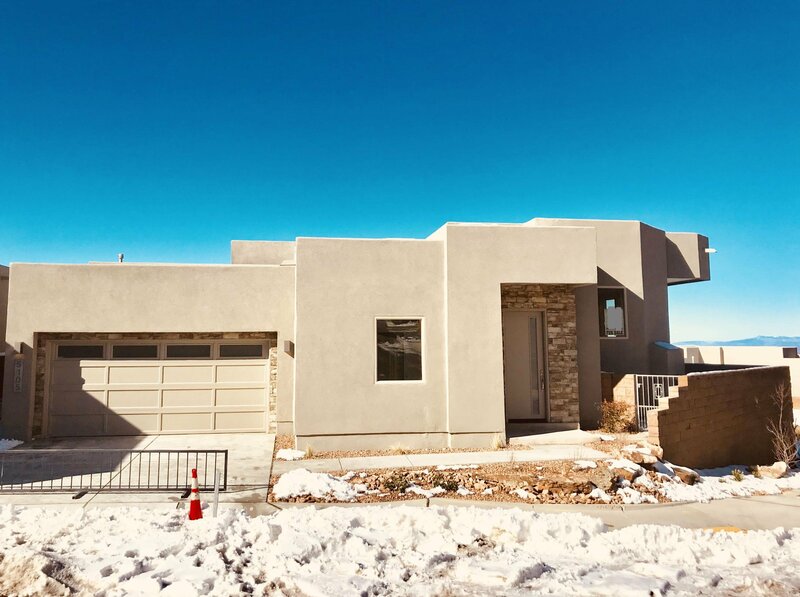 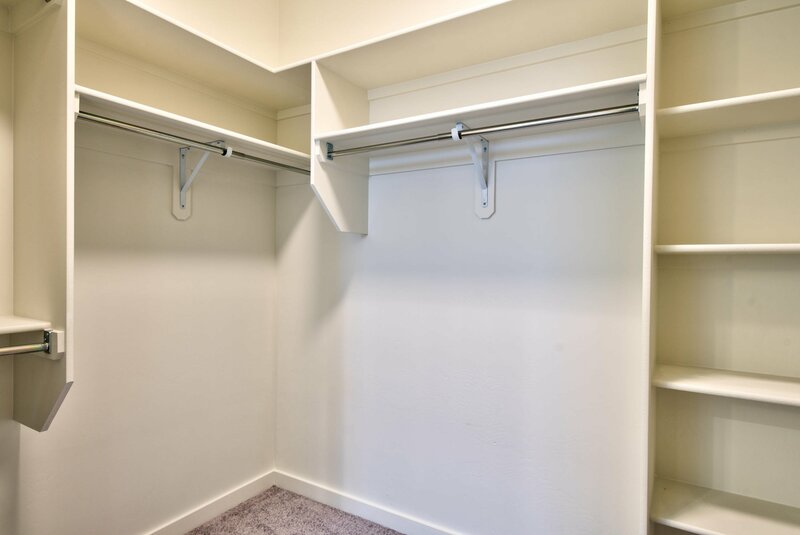 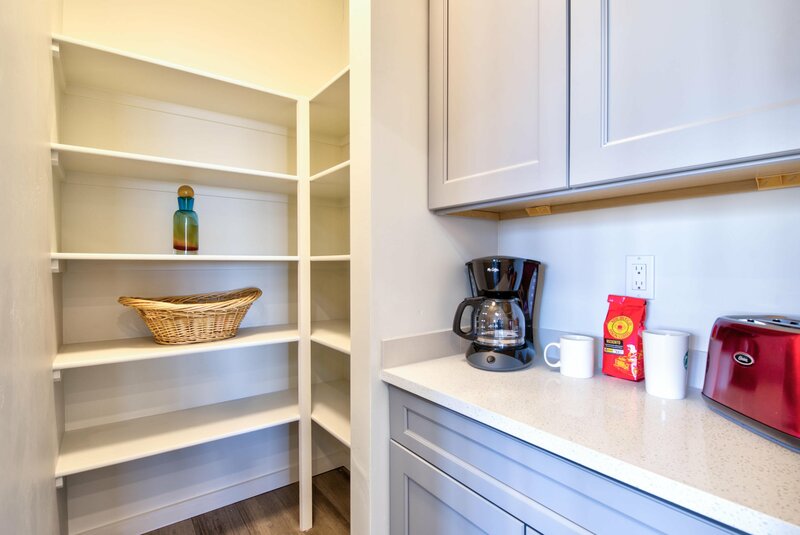 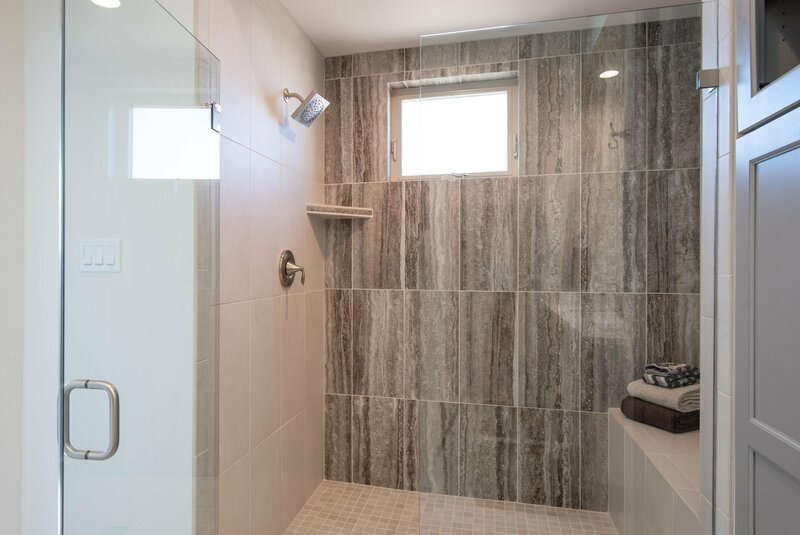 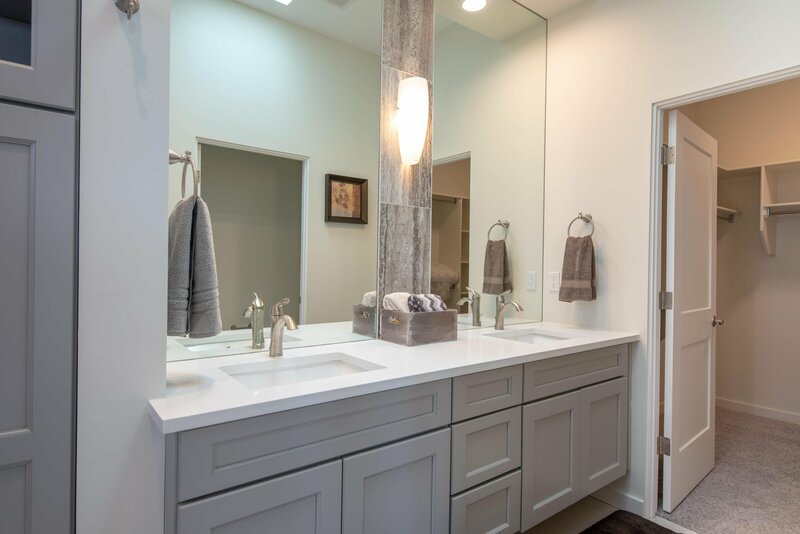 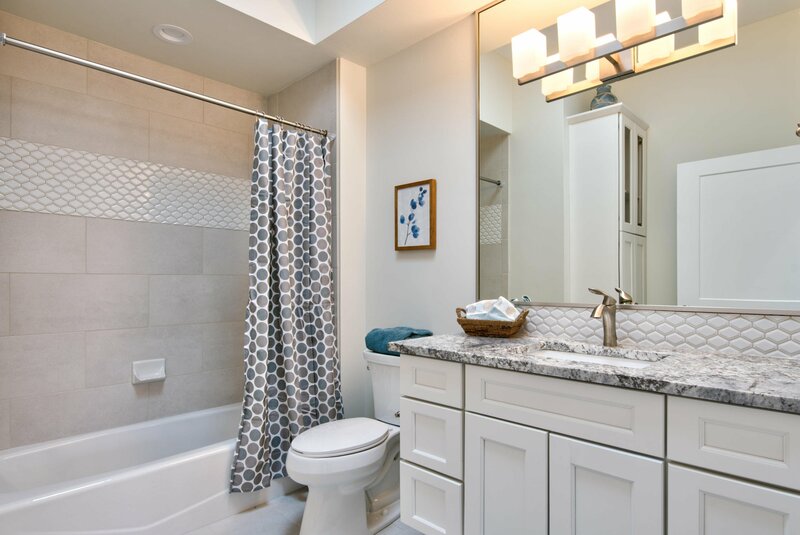 Listing courtesy of Scott Patrick, Inc..